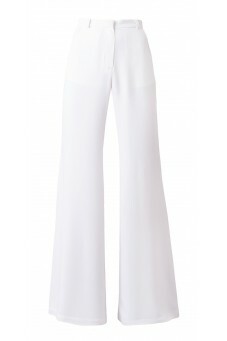 Transparentna spódnica maxi z nitką lureks. 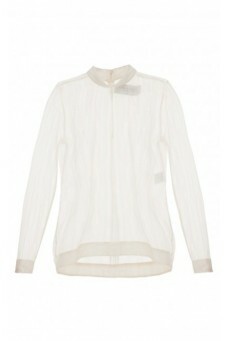 Transparent blouse with lurex yarn. 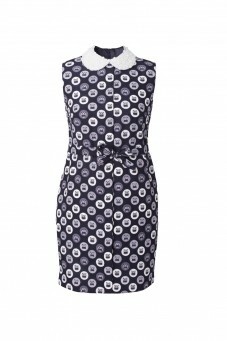 Black owl dress with pearl collar from DESIRE collection. 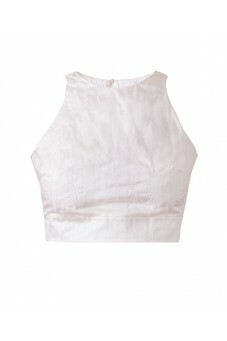 Short top from the DESIRE collection. 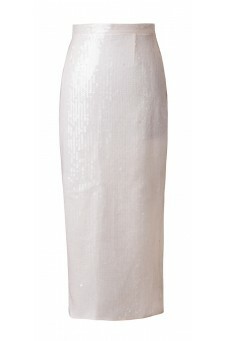 White sequin from DESIRE collection. 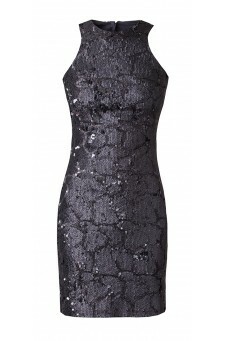 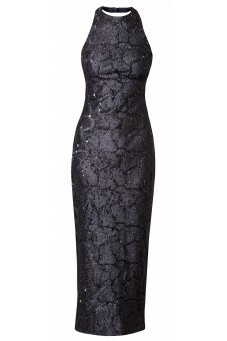 Skirt Sequin from DESIRE collection. 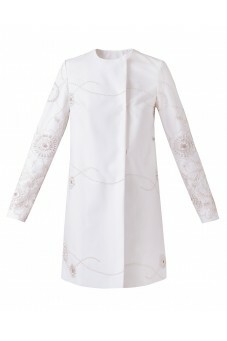 Long sleeve lace coat from DESIRE collection. 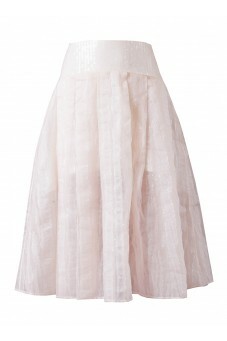 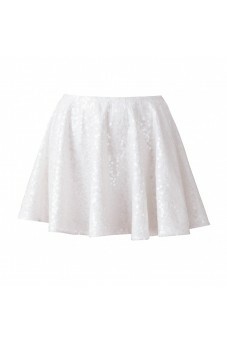 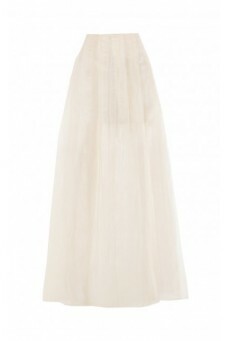 White midi sequin skirt from DESIRE collection. 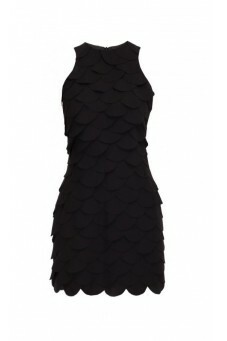 Leather shorts from DESIRE collection.